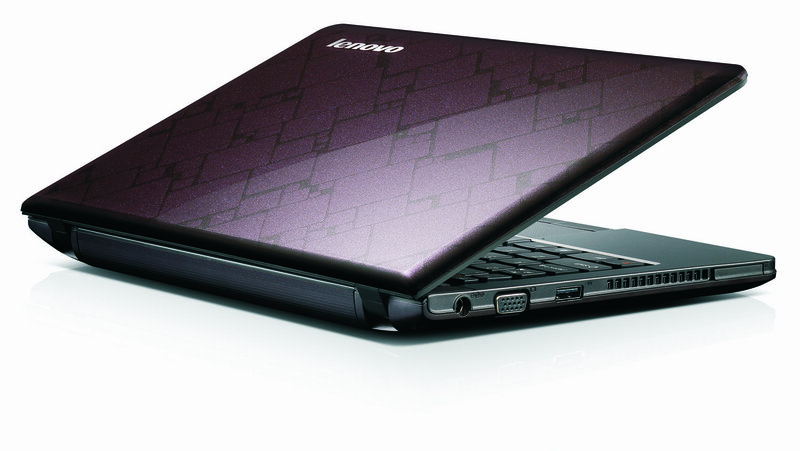 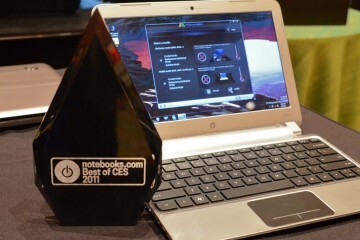 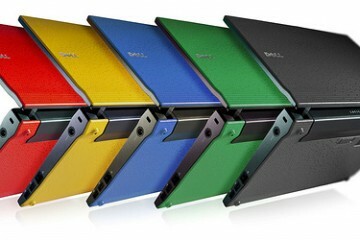 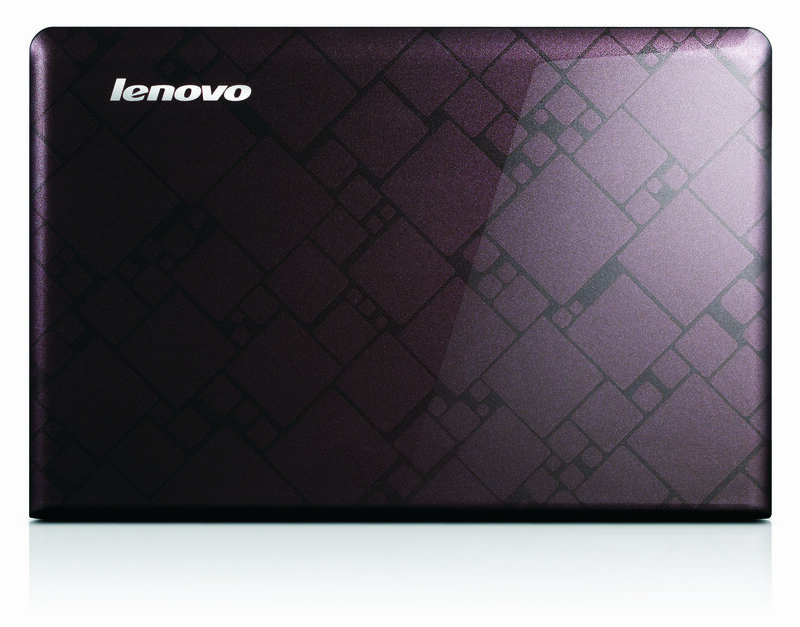 Alongside many other announcements Lenovo unveiled the AMD powered IdeaPad S205 mini-laptop, or premium netbook, at CES 2011 in Las Vegas this week. 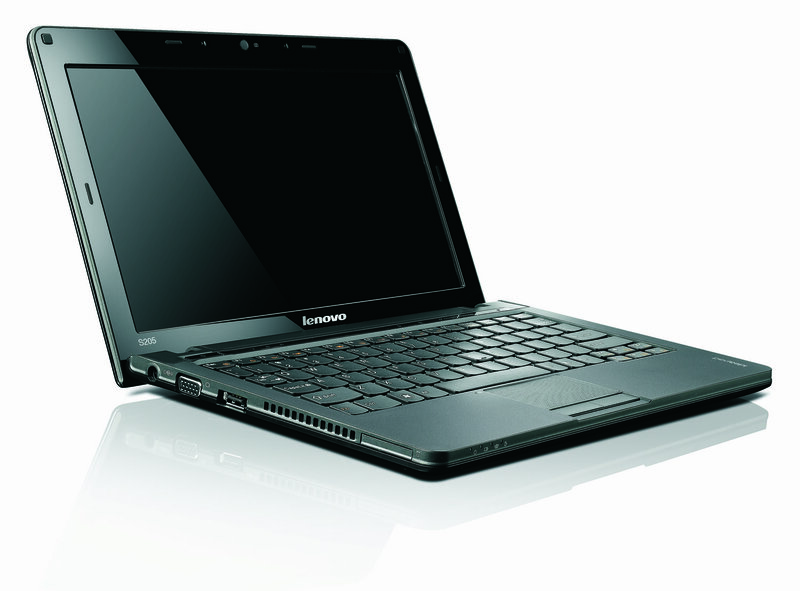 The Lenovo IdeaPad S205 is a portable machine that can be configured with up to an AMD Dual Core Fusion E-350 processor which offers numerous advantages to mobile devices that need to conserve power while on the go. 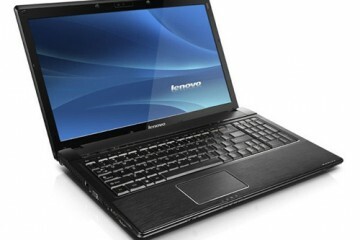 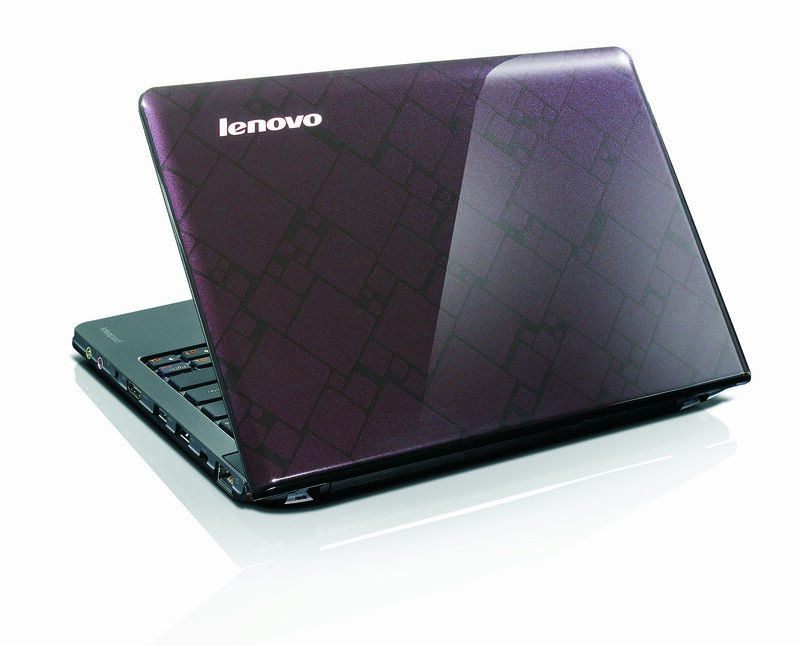 The S205 can also be configured with up to an AMD Radeon HD6310 GPU with 512MB RAM. 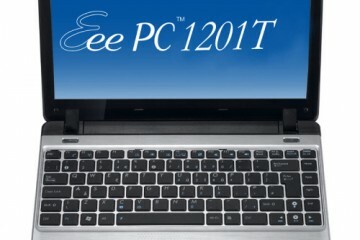 With the new AMD processor, AMD Radeon graphics and the ability to use up to 8GB of RAM and a 750GB hard drive the S205 looks like ti could really be a mini-laptop, rather than a large netbook. 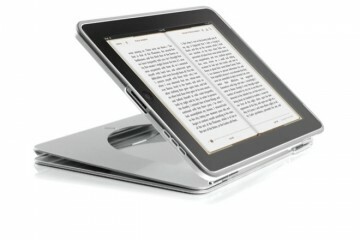 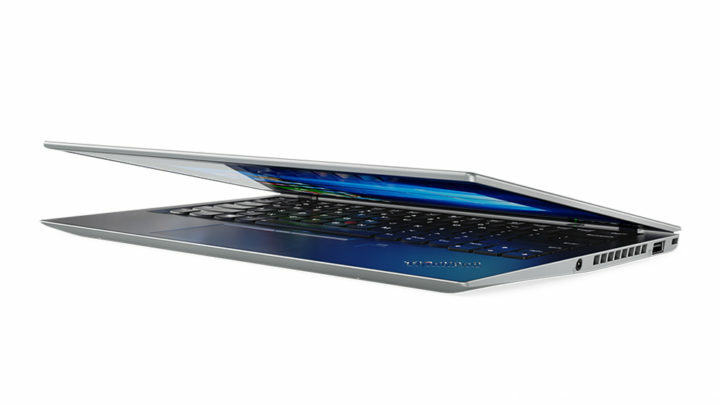 It will be interesting to see how it can perform against the 11.6″ MacBook Air. 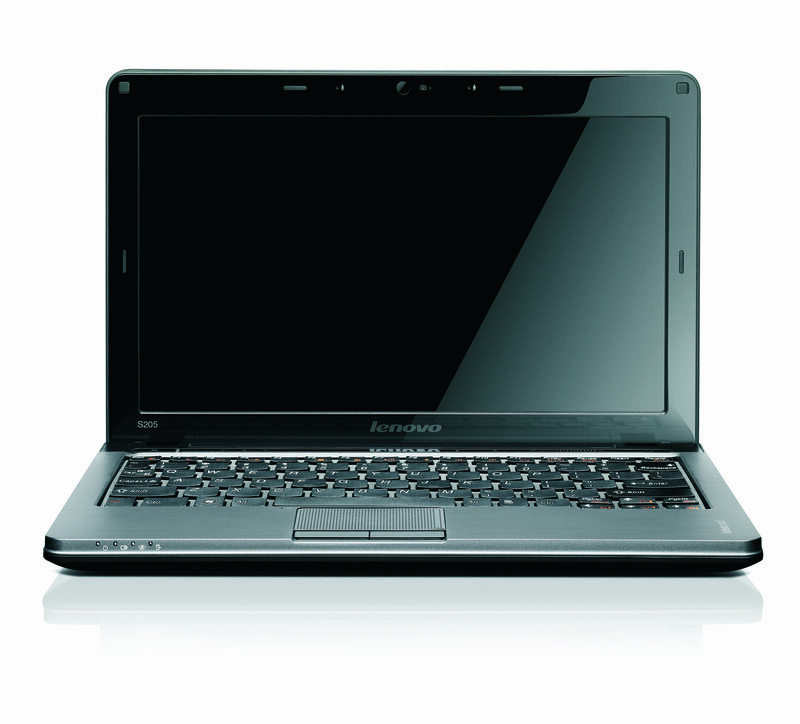 The S20 has an 11.6″ 16×9 display with a 1366 x 768 resolution and includes the option for up to a 1.3MP webcam. 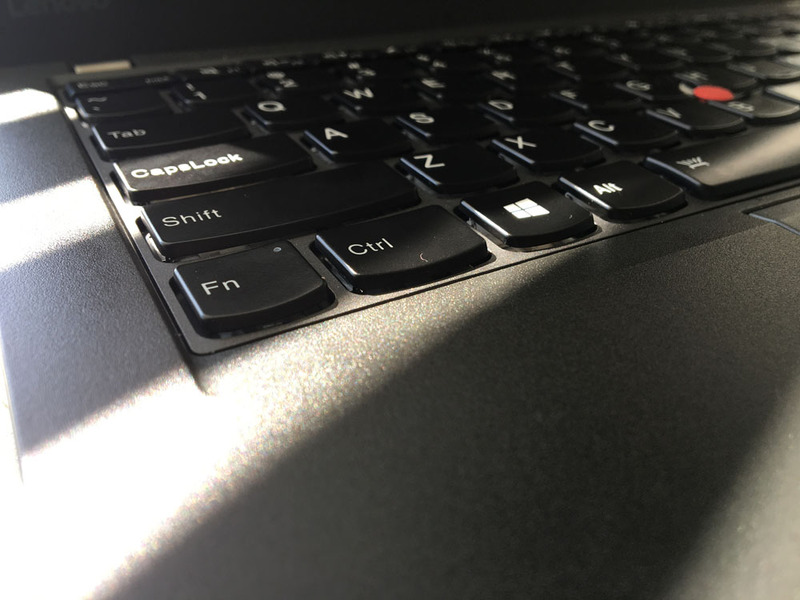 The small machine has a 98% full size AccuType chiclet keyboard which we look forward to testing out at CES this week and also has optional 3G connectivity for staying on top of work and your personal life anywhere you go. 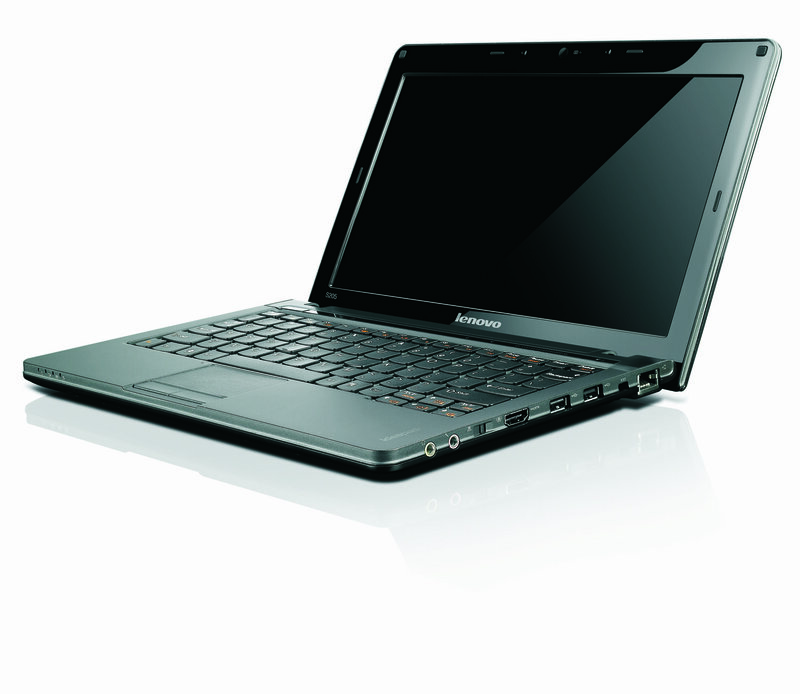 The battery is rated at up to 8 hours which should get your through a full day of work if the S205 can live up to the claim. 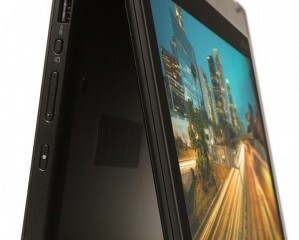 The IdeaPad S205 will be available in March as part of the IdeaPad S line. 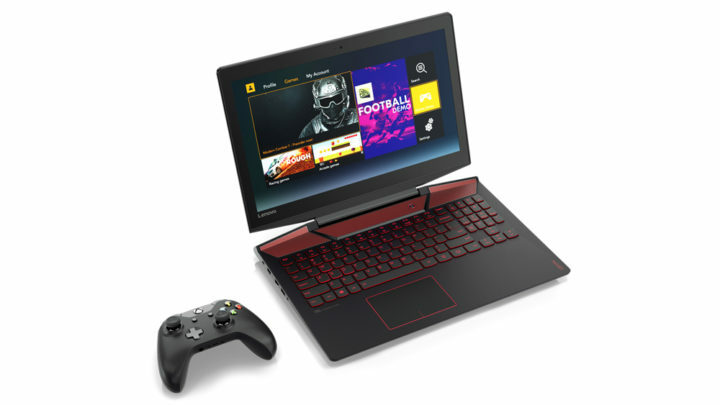 Pricing for the IdeaPad S line, including the IdeaPad S100, starts at $329 but no specific pricing was given for the IdeaPad S205.